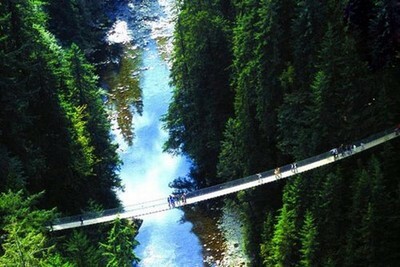 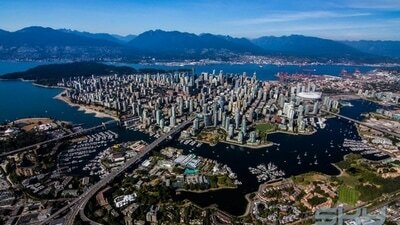 Vancouver is a beautiful coastal seaport city in Canada, located in the southwestern corner region of British Columbia. 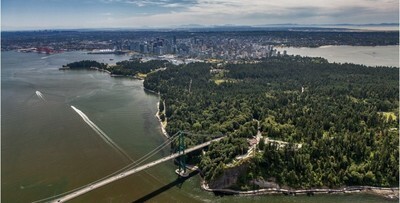 It is the most densely populated city in Canada home to 630.000 inhabitants , is also one of the most cosmopolitan and lingustically diverse cities in the world with 52% of its residents have a first language other than English is also home to the 2nd largest chinese community in the world. 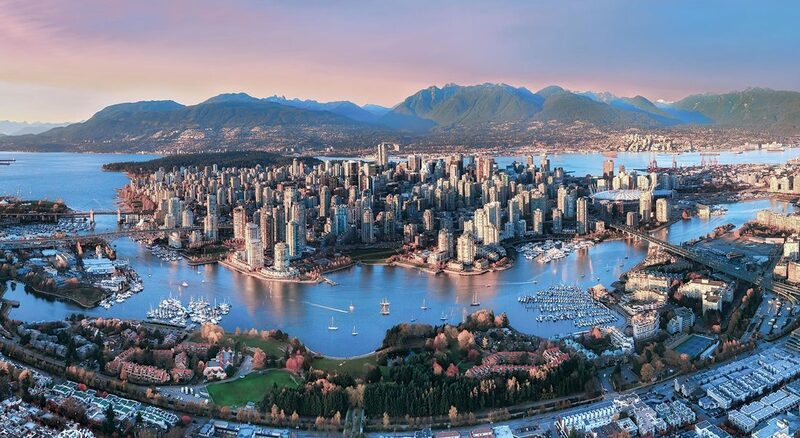 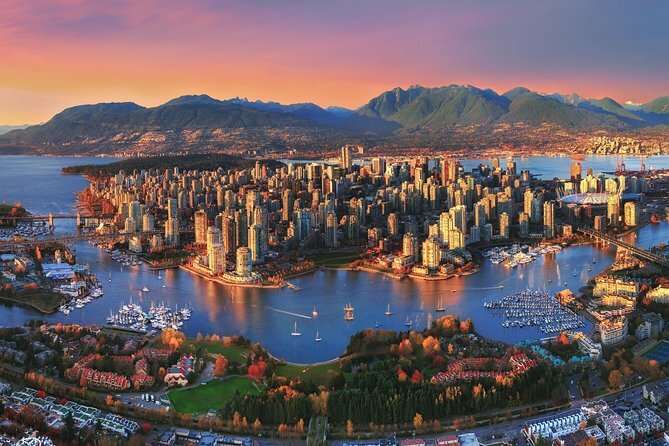 Vancouver is consistently named as one of the top five worldwide cities for livability and quality of life and is blessed with a surprisingly warm temperature. 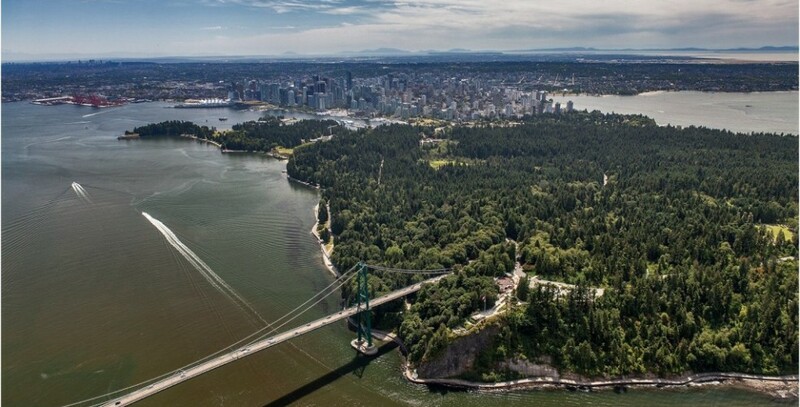 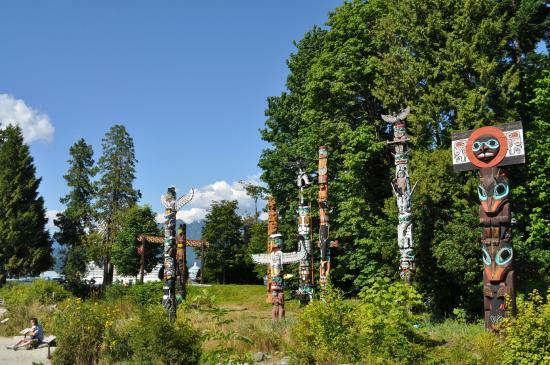 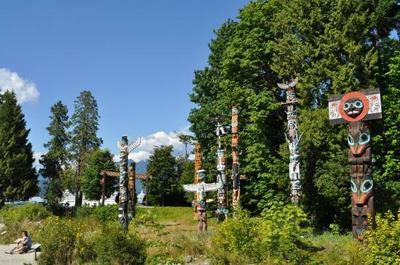 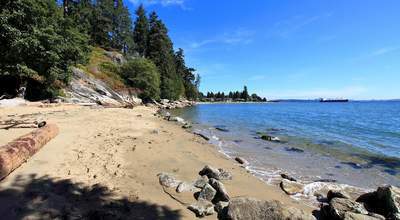 Stanley Park, where yo can discover kilometres of trails, beautiful beaches, local wildlife, and many other adventures, in 2014 Tripadvisor named it the best park in the world. The park offers a wide range of unforgettable experiences for all ages and interests, including Canada’s largest aquarium. Gastown, the historic heart of the city with its cobbled streets, shopping, dining and unique architecture is the liveliest and hippiest neighbourhood. 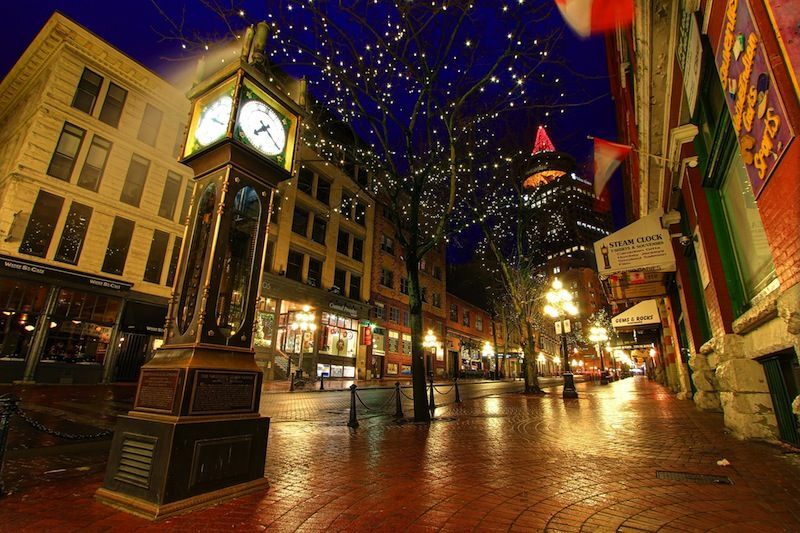 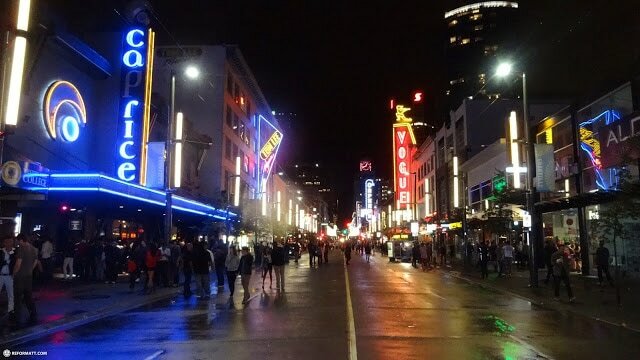 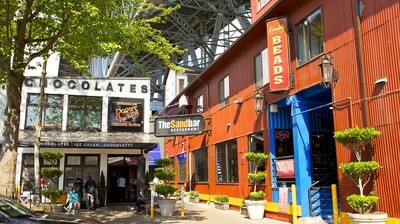 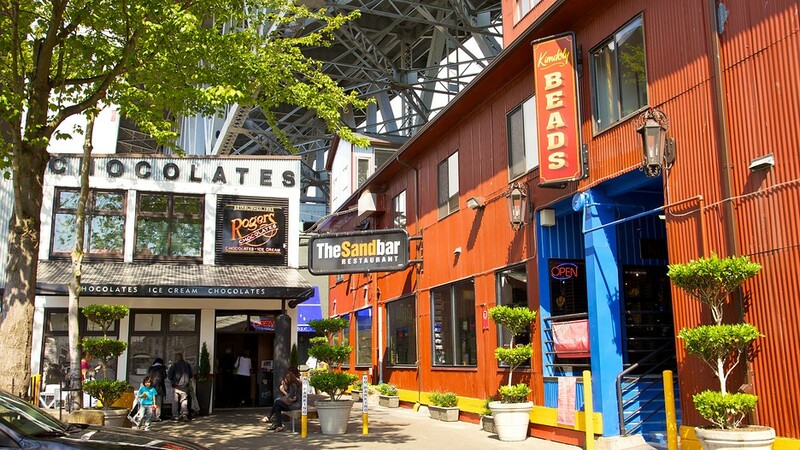 In the night head to Granville st. where most popular bars and nightclubs of the city are located. 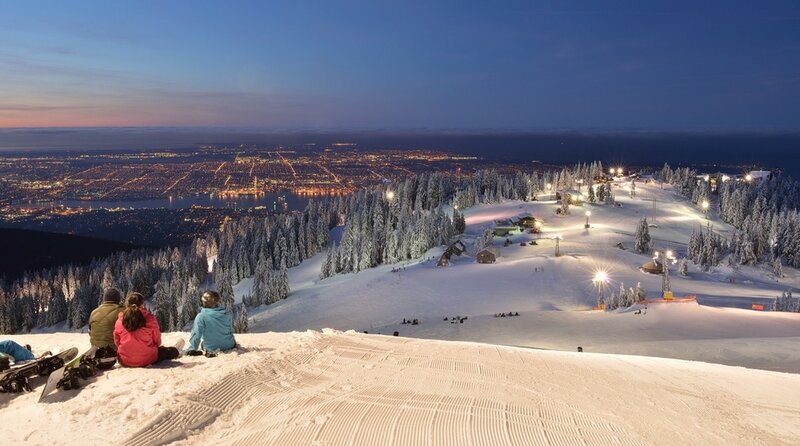 If you are looking for some outdoor adventure head to Grouse Mountain which is easily accessed from downtown and where you can enjoy a lovely view of Vancouver city, and practice your skiing skills in the winter and in the summer is an excellent place for hiking.